Welcome to Field Day 2009 at the Washington Co. fairgrounds! Tarping to keep rain out and equipment dry. 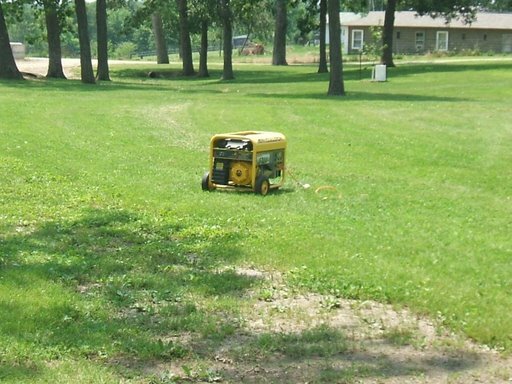 Loaned generator for our event courtesy Bill Long.